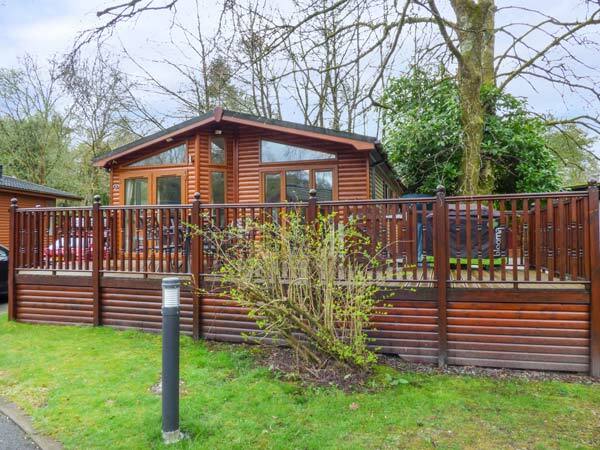 Coniston Number 9 is a delightful single-storey detached lodge situated on White Cross Bay holiday park, close to Troutbeck Bridge and Windermere. This lodge sleeps six people in three bedrooms, consisting of a king-size double with en-suite shower, a twin and a bunk room, together with a bathroom. The lodge also has an open plan living area with a kitchen, dining area and a sitting area with electric fire. Outside there's a raised decked area with furniture and barbecue, off road parking for two cars and a number of on-site leisure facilities. 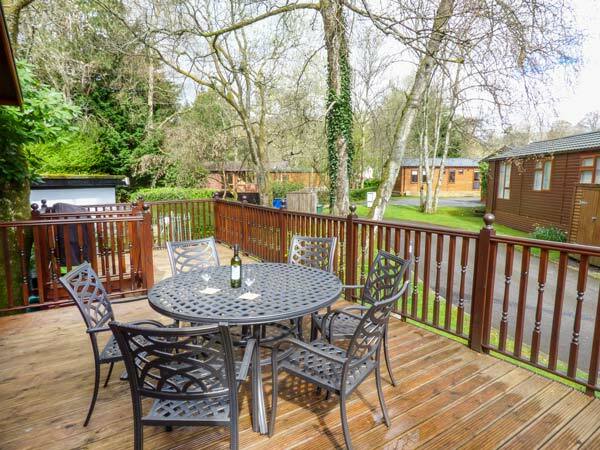 Coniston Number 9 is a charming family base. All ground floor. Three bedrooms: 1 x king-size double with TV and en-suite shower, basin and WC, 1 x twin with TV, 1 x adult bunk. Bathroom with bath, shower over, basin and WC. Open plan living area with kitchen, dining area and sitting area.